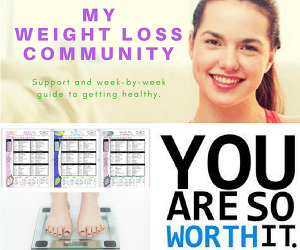 Easiest 900 Calorie Diet Menu Plan you will find Online! Try this 900 calorie diet menu, so that you can start losing weight this week. It can easily be done for a full seven days. It is simple, downloadable, and printable. First of all, you will need to pay attention to your body’s signals, and stop if anything does not feel right. If for any reason, while on this plan you need more calories, please add more fruit and vegetable calories as needed maintain your energy. Eating 900 calories a day, is a very effective way to lose weight when it is packed with healthy and filling foods, unlike some other diet plans that are available on the internet. What does a to Lose look like? To get a real idea of what it is like to eat 900 calories a day to lose weight, see the plan below. If you are over 170 pounds you should not attempt this diet. If you have any other concerns at all, see our Daily Calorie Needs Calculator . Read the below chart that shows how much you can lose based on your body needs. Please search our site for a plan that works best for you if this one doesn’t. Also, this 900 calorie diet menu is not intended for those that are obese or exercising regularly. It is not sufficient calories to fuel a workout, and it is not a good fit if it is less than 50% of the calories you are currently eating. Here is a list of other diet plans on this site. Is this a VLCD or Very Low Calorie Diet? Yes, this is a VLCD, plans below 1000 Calories a day are VLCD, and should be reviewed with a doctor before starting. 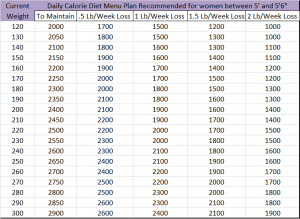 Although, a 900 calorie diet menu seems like a low amount, unless you are > 170 pounds you should be able to do this without feeling like you are missing calories. Be aware, you will not be feeling full either. 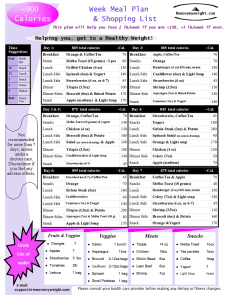 Please see our 1200 Calorie diet menu plan if you are concerned that this is not for you.